Standing before Feldstone Manor, site of so many happy memories, Rose Davenport feels nothing but dread. 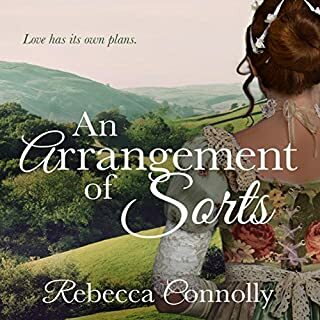 Her family’s annual visit to the stately home was once brightened by her friendship with the earl’s youngest son, William, but everything changed the day his elder brother was disinherited and William became heir to his father’s earldom. From that moment, William made it clear he has no interest in continuing an acquaintance with Rose. Heartbroken, she sets out to prove that she will simply not be ignored - or outdone - by the arrogant future lord of the manor. Miss Abigail Nash is no stranger to loneliness. Her mother died giving birth to her, her father's business dealings took him away more often than not, and her ailing great-aunt, unable to provide much in the way of companionship, was a lack-luster guardian at best. 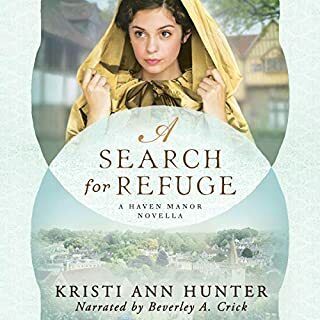 When her dear friends offer to launch her into London society, her life takes a turn for the better. An instant success, with suitors, social engagements, and offers aplenty, it seems Abby will at last settle into the life of her dreams. But appearances aren't always what they seem, and dreams often become disappointments. Just months into her marriage with a proclaimed darling of the ton, Abby finds herself widowed, penniless, and increasing. 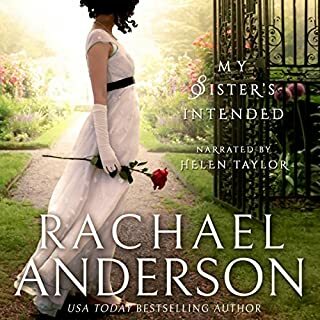 Even more precarious are the feelings she’s developing for a man she shouldn’t love, a man the law prohibits her from marrying - her late husband’s brother, the Marquess of Brigston. Miss Abigail Nash is no stranger to loneliness. 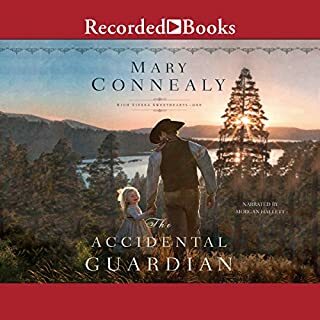 Her mother died giving birth to her, her father's business dealings took him away more often than not, and her ailing great-aunt, unable to provide much in the way of companionship, was a lack-luster guardian at best. When her dear friends offer to launch her into London society, her life takes a turn for the better. An instant success, with suitors, social engagements, and offers aplenty, it seems Abby will at last settle into the life of her dreams. But appearances aren't always what they seem, and dreams often become disappointments. 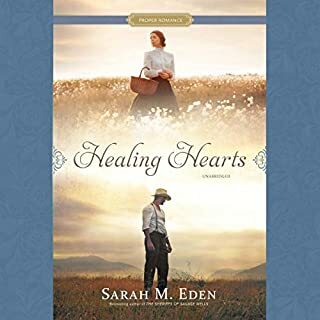 Just months into her marriage with a proclaimed darling of the ton, Abby finds herself widowed, penniless, and increasing. 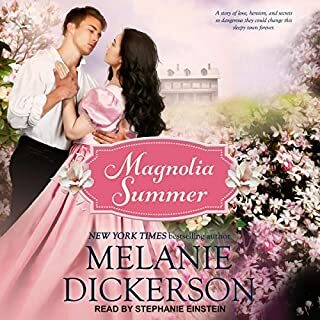 Even more precarious are the feelings she’s developing for a man she shouldn’t love, a man the law prohibits her from marrying—her late husband’s brother, the Marquess of Brigston. Having just read Serendipity #1, I anticipated another lighthearted romance. This tale is much darker. It also has a bittersweetness that even as I write this makes my eyes sting. What a good man Abby married. She didn't have a chance to get to know Jasper very well before she loses him to an accident, but I love that even with him gone his presence is still felt. I enjoyed the growing relationship between Abby and Jasper's older brother Morgan. This was the fun in the story that could otherwise have been a little dismal. The conflict of not being allowed to marry because they are considered "brother and sister" even though they shared no blood is a great one and something I was aware of because of having read another book that touched on this issue. I find it ironic that this real law was in place that prevented unrelated people from marrying yet first cousins could wed. I thought I had a resolution figured out, but Anderson took it another direction that was better. 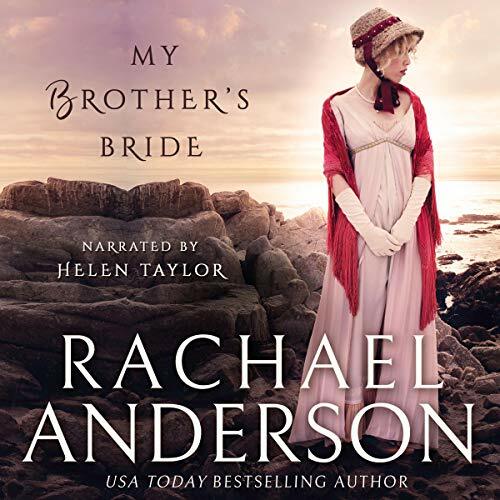 Helen Taylor did a great job with the narration.